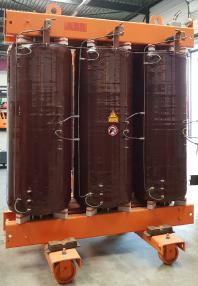 For Sale, 4 x Transformer oil cooled 100kVA 10kV to 400V in excellent working condition. For Sale, Transformer oil cooled 2200kVA 15/20kV to 400V in excellent working condition. 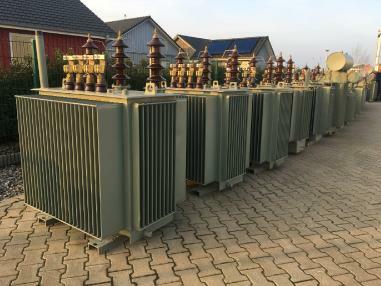 For Sale, Transformer oil cooled 1000kVA 20kV to 400V in excellent working condition.